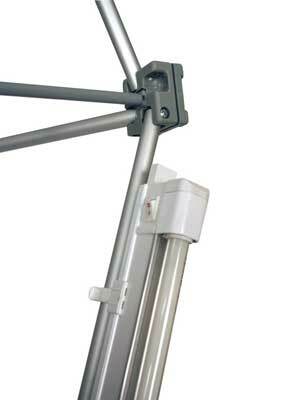 20watt fluorescent light suitable for illuminating pop-up end panels or for back lighting balloon panels. 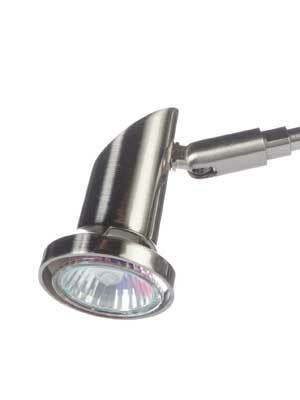 The Powerspot 800 LED light is the new stylish way to illuminate your roller banners. 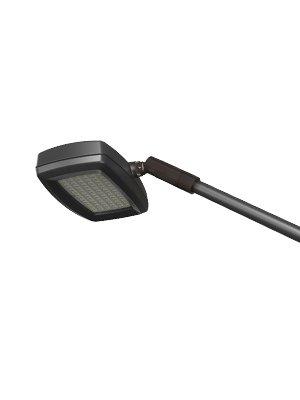 With a curved arm and 180° adjustable head, this light is capable of producing 520 lumen and only consumes a small amount of energy, making it far more efficient than the halogen equivalents. 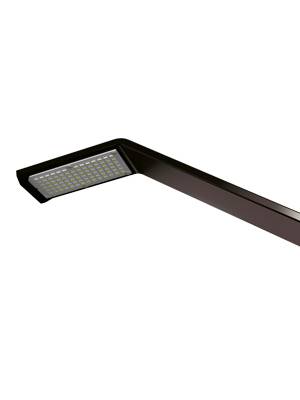 Illuminate your panel systems with ease with the new LED Powerspot 50. 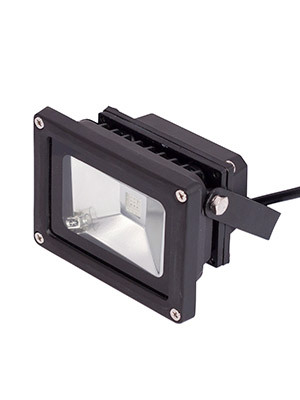 A stylish, efficient accessory equipped with a moulded bulldog clamp and 360° adjustable head to illuminate your panel systems at the perfect angle. 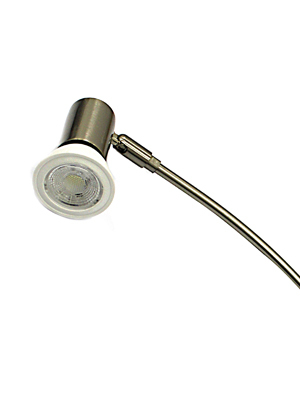 The 950-1000 LED light is the new stylish way to illuminate your Pop-Ups, Vector, Linear, Hop-Ups and Formulate (additional fittings required). 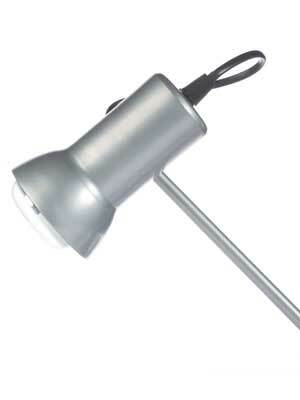 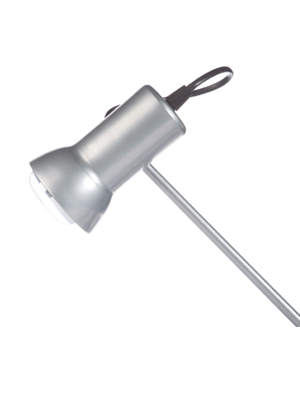 With a straight arm and adjustable head, this light is capable of producing 1400 lumen and only consumes a small amount of energy, making it far more efficient than the halogen equivalents. 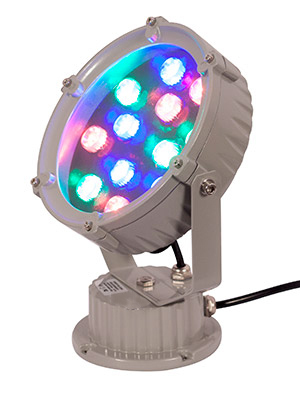 Colour Blast Accent LED available in white and RGB. 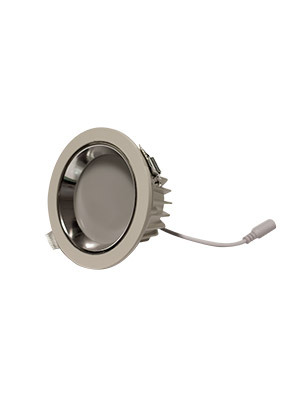 This impressive LED downlight is ideal for creating the right mood and atmosphere within your display space. 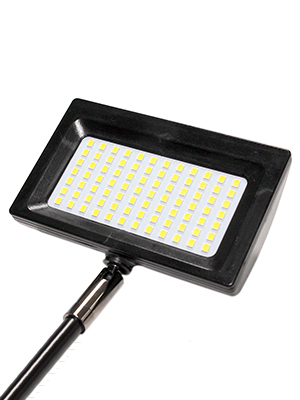 Install to create wells of lights to highlight your star products or employ more to flood your stand with 6000k cool white light. 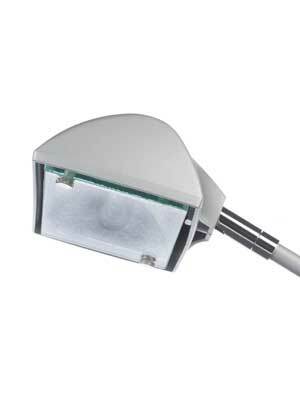 The LED Exhibition light is the latest in LED technology and design. 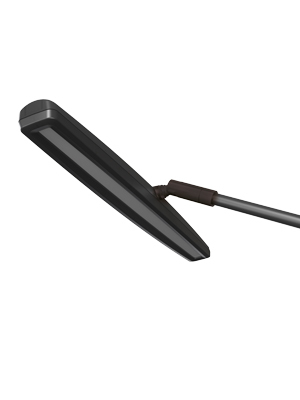 Specifically designed to work in conjunction with THE Linear and Vector channel; this latest design requires no extra fitting, just plugin and switch on.